Imagine an American investing the best years of his life in a history-altering revolution, in a country and culture that might be described as the polar opposite of his own. This is not fiction. It is fact. And the epic tale of Sidney Rittenberg has been marvelously caught on film in “The Revolutionary” by film journalists Irv Drasnin, Don Sellers and Lucy Ostrander. Its second showing at the 2012 BendFilm festival is at 10 a.m. today in the Oxford Hotel ballroom. An additional presentation at the Regal Cinemas may take place tomorrow. Between 1946 and 1980 — beginning when he was just 25 years old — Sidney Rittenberg lived in China as an active and highly visible member of the Chinese Communist Party. Nearly half of those 34 years he spent imprisoned, in solitary confinement, suspected of being an imperialist spy. Now 91 and a resident of Fox Island, Wash., near Tacoma, Rittenberg is now one of the nation’s leading experts in American-Chinese economic relationships. 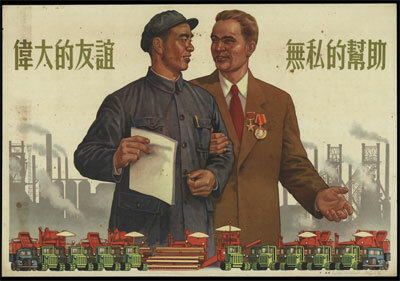 He consults with major corporations and frequently travels to modern China, where he is met with respect. 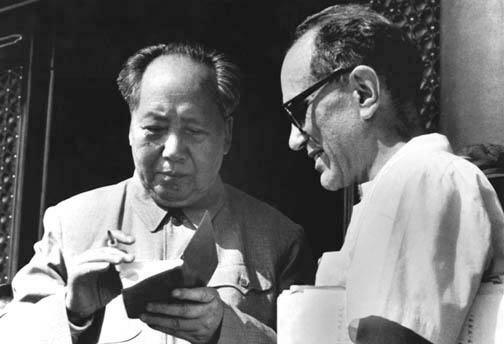 During a visit to Bend with Ostrander and Sellers, he spoke at length of his experiences — from his Second World War posting in China as a language specialist to his work with Mao Tse-tung, Chou En-lai and other Chinese leaders through the Great Leap Forward and the Cultural Revolution. In the late 1940s — at the time of the Long March — Rittenberg lived in the fabled Caves of Yan’an with the fomenters of the Communist revolution. At one time, he worked as a translator for Anna Louis Strong, an American author and labor organizer about whom Ostrander and Sellers produced a short documentary film, “Witness to Revolution,” in 1984. 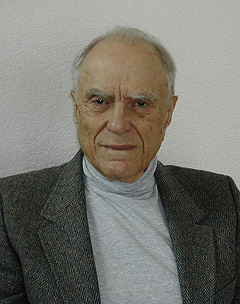 Ostrander had interviewed Rittenberg about Strong during the making of that film. That led to a reunion in early 2005. Sellers and Ostrander soon read Rittenberg’s book about his life in China, “The Man Who Stayed Behind” (with Amanda Bennett). In conversations over the next five years, together with longtime collaborator Drasnin, a CBS journalist and award-winning filmmaker, they built the 92-minute feature documentary. First shown in private screenings a year ago, it has met with international acclaim. “We didn’t base the film on Sid’s book, but we used the book as research material,” Ostrander said. “The film was an independent look at his life in China during the Maoist years. Read more about “The Revolutionary” and future screenings at www.revolutionarymovie.com.